I get asked sometimes where I come up with the stuff that appears on this site – the less sane stuff, rather than the public service announcements. I’m not a bit shy about it – all the strange things that occur to me and get posted here are from when I’m on LSD. Some people swear by Speed to get the blood pumping and creative juices flowing. Ned Denison, for instance, is a Speed Freak of the highest order. When I try Speed, I just lose the run of myself and flail around like a lunatic chicken. So, I stick with LSD – it’s calmer, less frenetic but still gets you there. I find LSD takes me out of my normal setting and allows my thoughts to wander. 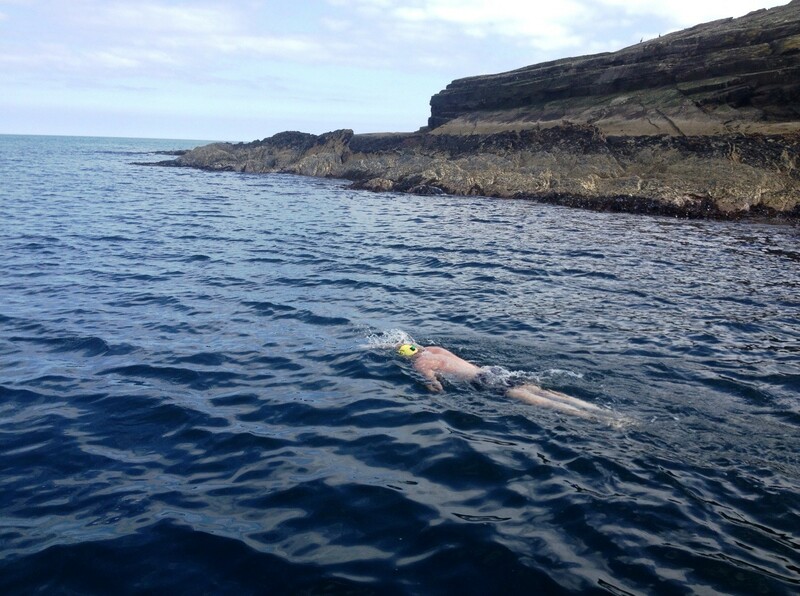 Here’s me physically in the Carrigaline pool, but this is how I see myself in my head…. I can’t wait for the Summer – getting out in the open is better for LSD. Sometimes, really strange thoughts do intrude. Ooooooh. Bad trip. Overall, though, I have to say – LSD: I’d recommend it to anyone. 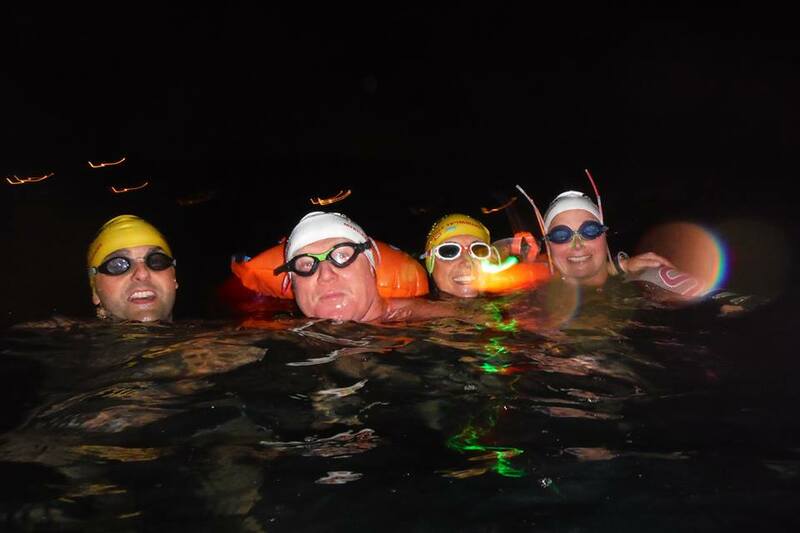 This entry was posted in Information and tagged Long Slow Distance (LSD) training, Open water swimming - Cork, Open water swimming - Cork - Ireland, Sea swimming - Cork, Sea Swimming - Cork - Ireland by myrtlevilleswimmers. Bookmark the permalink.